Orion Industries wins gold in the Nonprofit Manufacturing of the Year for large firms category. 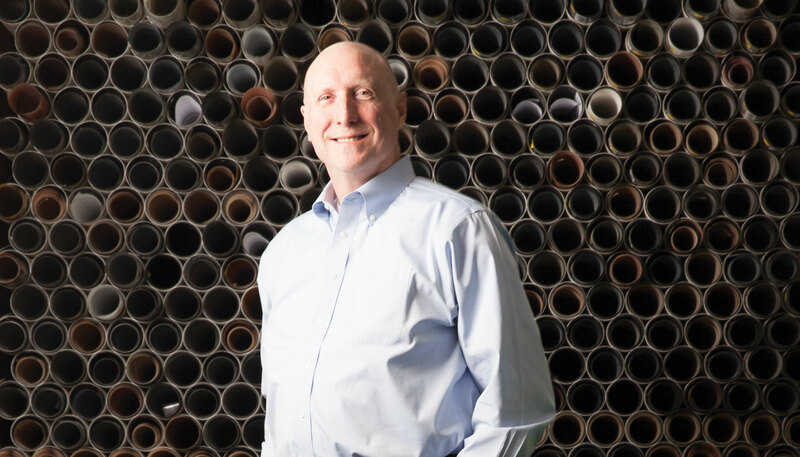 FABRICATING: John Theisen is president and CEO of Orion Industries. Orion checks in as a repeat honoree, having also been named a nonprofit manufacturer of the year in 2012. But a lot has changed in six years. The company consolidated operations, including its aerospace manufacturing division, in a new building in Auburn. It added a production site in Mukilteo with the acquisition of Diversified Industrial Services. It’s now the 13th-largest aerospace employer in the state, with an average annual revenue growth of 20 percent for the past decade. Orion’s dedication to helping those who face barriers to full participation in the workforce has remained consistent, however. It gets them trained and placed through a system of 60 to 70 mentors who help program participants develop the skills employers look for. The company seems to be making a success with both of its missions. In 2016, 331 people went through Orion’s training programs and 150 were placed in jobs. On the manufacturing side, Orion, which does precision metal fabrication work and produces wire harness and cable assemblies for original equipment manufacturers and aerospace suppliers, recently collected its eighth consecutive Boeing Performance Excellence Award.